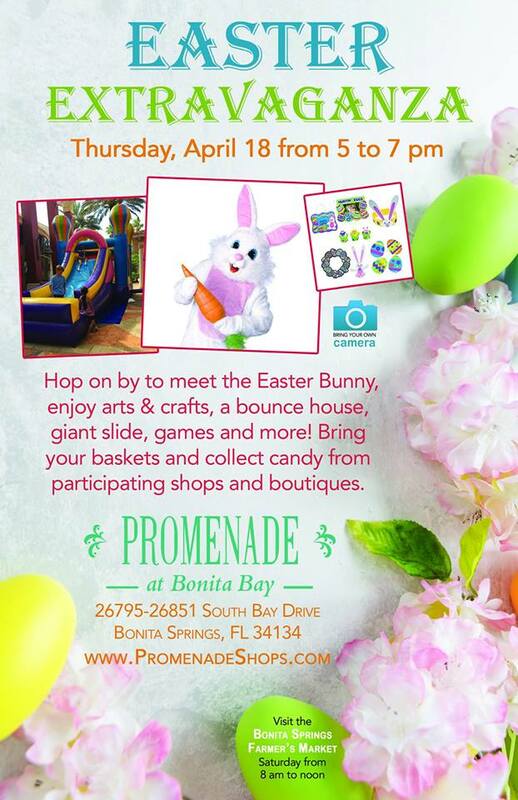 Hop on by to meet the Easter Bunny, enjoy arts & crafts, a bounce house, giant slide, games and more! Bring your baskets and collect candy from participating shops and boutiques. Feel free to bring a camera for free photos with the Easter bunny.